The 5. 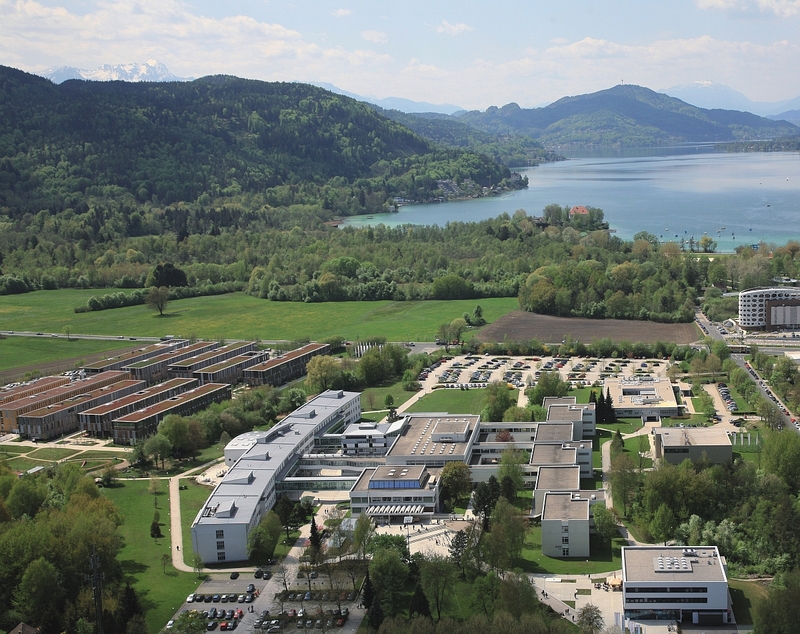 D-A-CH Energieinformatik 2016 takes place at the Alpen-Adria-University Klagenfurt. Klagenfurt am Wörthersee is the capital of the federal state of Carinthia in Austria. With a population of over 97,000, it is the sixth-largest city in the country. Ljubljana-Brnik (IATA Code LJU) is the Airport of Lubiana, with direct bus connection to Klagenfurt (75 minutes). Graz-Thalerhof (IATA Code GRZ) is the Airport of Graz. You can reach Klagenfurt by getting to Graz railway station by bus or train and then taking a train to Klagenfurt (2 hours journey), or by taking the airport transfer bus. Salzburg Airport W.A. Mozart (SZG), distance: ca. 215 km. Many connections are available. Refer to the official railway timetable: OBB. The nearest station to the conference location is Klagenfurt West.